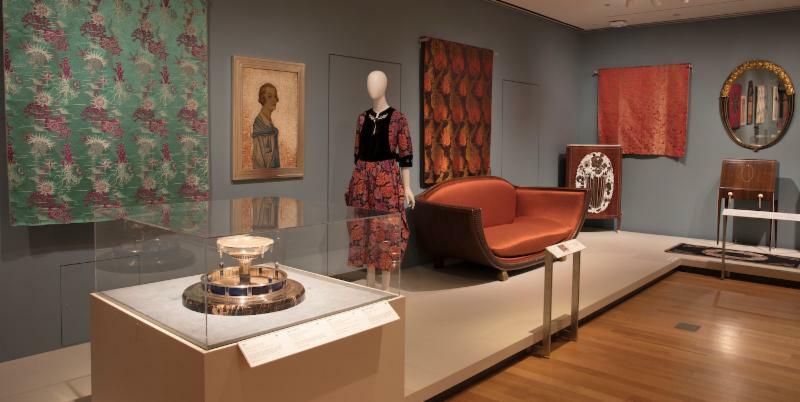 Join ADSW and fellow decophiles for an excursion and meet up in New York City to visit art deco exhibits at the Cooper-Hewitt Smithsonian Design Museum and the Museum of Modern Art. We're organizing a loosely structured trip to New York the weekend of August 5th/6th to see these two great exhibits. If interested and available, you can register free of charge. We'll provide a list of transportation and hotel options plus details of our planned itinerary. Registering will also allow us to measure interest in arranging group tours to see both exhibits (Saturday afternoon to see Jazz Age and Sunday morning for Frank Lloyd Wright). We will also attempt to arrange a cocktail hour gathering Saturday evening for those interested. Additional details about the two exhibits, and two other complementary exhibits at the Cooper Hewitt, are in the sections below. Transportation, lodging, and museum admissions are not included. Most hotels offer a wide variety of rates. For example the New Yorker has a standard rate of $296 for August 5th, but a 20 percent discount for AAA members. Other hotels offer special rates for AARP members. Discounts may also be available through travel sites like Priceline and Orbitz. Hotels are listed as a convenience and no endorsement of any hotel is implied. VAmoose offers discount bus transportation from Bethesda, Rosslyn, and Lorton to the Penn Station area. Boltbus offers discount bus transportation from Union Station in DC with drop offs in lower Manhattan and Mid-Town, a few blocks west of Pennsylvania Station. Amtrak offers service between Union Station and Penn Station, and between Baltimore Washington International and Penn Station. The first major museum exhibition to focus on American taste during the creative explosion of the 1920s, The Jazz Age is a multi-media experience of more than 400 examples of interior design, industrial design, decorative art, jewelry, fashion, and architecture, as well as related music and film. Giving full expression to the decade's diversity and dynamism, The Jazz Age defines the American spirit of the period. As a related exhibition to The Jazz Age: American Style in the 1920s, an installation of more than 100 extraordinary examples of luxury cigarette and vanity cases, compacts, clocks, and other objects of the era are now on view in the Carnegie Mansion's Teak Room. The collection includes exquisite work from the premier jewelry houses of Europe and America-among them Cartier, Van Cleef & Arpels, Lacloche Frères, Boucheron, and Bulgari-dating from 1910 to 1938. Personal gifts from Prince Sadruddin Aga Khan (1933-2003) to his wife, Catherine (b. 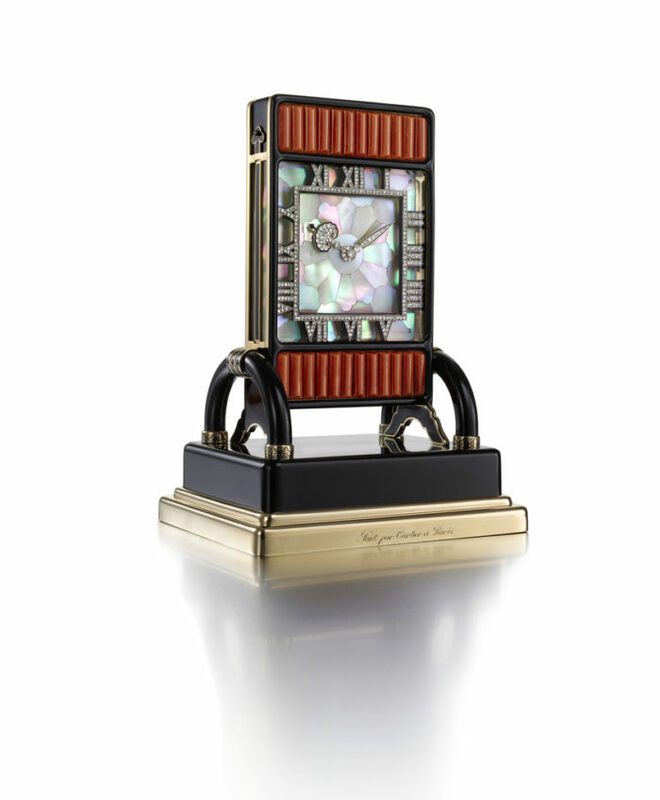 1938), the collection was amassed over three decades and displays the excitement, innovation, and creativity of the art deco era at its most luxurious. A Depression-era, monumental batik mural entitled The World of Radio is the focus of this exhibition of iconic radios, radio design drawings, and photographs from the early twentieth century through the present day. Designed by Arthur Gordon Smith, the mural celebrates the career of Jessica Dragonette, one of radio's most popular personalities of the 1930s. On view for the first time in nearly three decades, the mural also includes over a dozen vignettes illustrating radio's formative events and personalities. 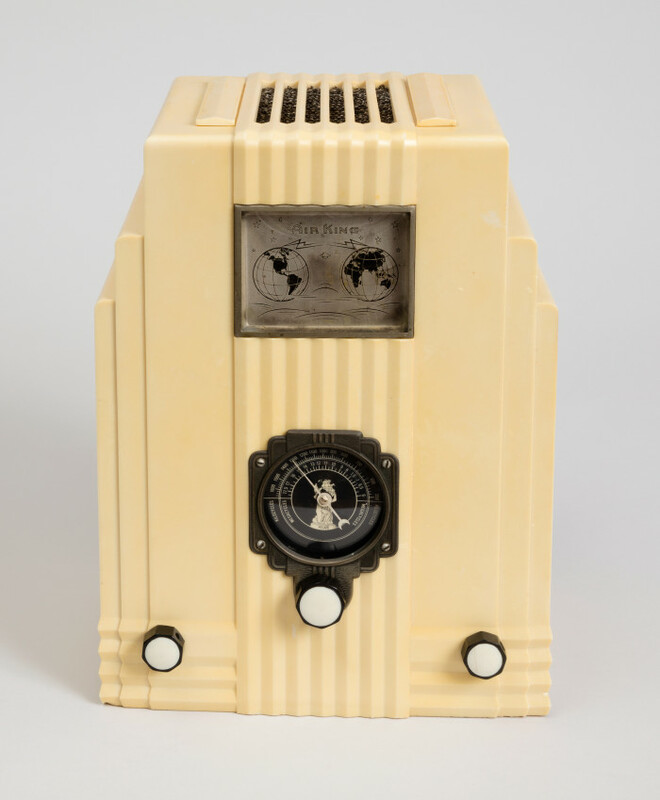 Radios designed by pioneering industrial designers such as Donald Deskey, Dieter Rams, and Henry Dreyfuss are installed alongside drawings by hand of prototypes for radio consoles and cabinets designed to enhance a modern home. The exhibition also underscores the technological advancement of radio electronics-from electric powered to portables to digital media players-and includes examples of historically significant radios. 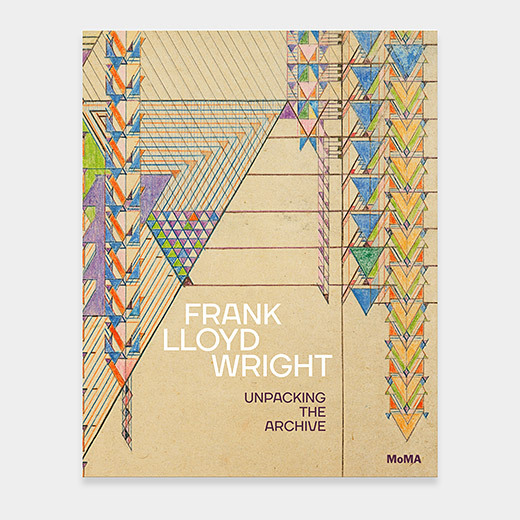 "Marking the 150th anniversary of the American architect's birth on June 8, 1867, MoMA presents Frank Lloyd Wright at 150: Unpacking the Archive, a major exhibition that critically engages his multifaceted practice. The exhibition comprises approximately 450 works made from the 1890s through the 1950s, including architectural drawings, models, building fragments, films, television broadcasts, print media, furniture, tableware, textiles, paintings, photographs, and scrapbooks, along with a number of works that have rarely or never been publicly exhibited." -- from the MoMA exhibit description.